Waiting staff required - click for details. All the latest is on Facebook - Click to see. The village was packed with visitors, 160 school children from Hatherleigh school and BBC Countryfile were here together with all the local media. It was truly a memorable day for the village of Iddesleigh. 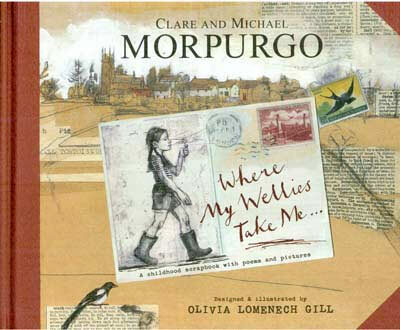 Local author Michael Morpurgo, together with his wife Clare has co-written a new book called 'Where My Wellies Take Me' which was launched recently. This is the first book Michael has written with his wife Clare and is all about Clare's happy childhood memories of her time spent in the village of Iddesleigh and surrounding farms and country lanes. 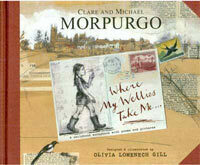 It's a beautiful book designed and illustrated by Olivia Lomenech Gill. Some of the characters in the book still live in the village. We've welcomed many visitors to the Duke after the release of the film of War Horse. They have come from as far as the USA, South Africa, New Zealand, Australia and all across Europe. We look forward to greeting many more visitors during the coming months. 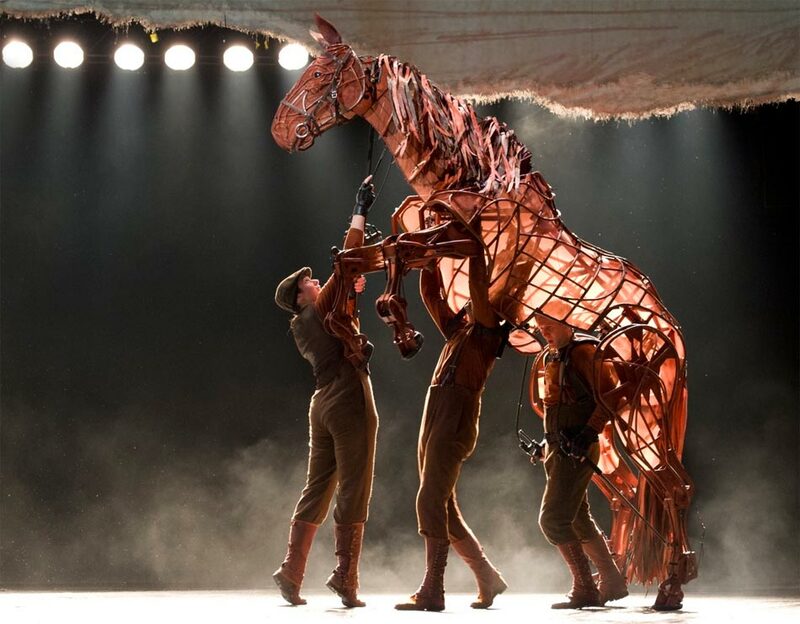 We are all proud and honoured to be associated to the story of the ‘War Horse’ and very much look forward to greeting those enthusiasts who want to trace the story of the ‘War Horse’ and to see ‘Joey’ in the Village Hall. 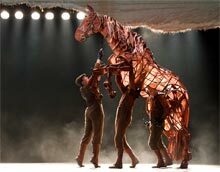 The War Horse play, currently running in the West End of London and on Broadway in New York, is a must. The Duke also featured in BBC's The One Show, on January 9th 2012 in their own War Horse story.